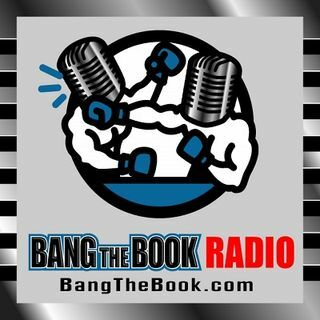 On the Tuesday March 12 edition of BangTheBook Radio, host Adam Burke was joined by Brian Blessing, the host of Sportsbook Radio and Vegas Hockey Hotline, for this week’s Betting the Board segment. The guys talked about the PLAYERS Championship at TPC Sawgrass and then looked at the MAC Conference Tournament and the Atlantic 10 Conference Tournament. The PLAYERS Championship is the signature PGA Tour event and has one of the most stocked fields of the season. Adam and Brian talked about their ... See More favorite picks for the tournament and what to look for with the TPC Sawgrass course. The MAC Tournament started last night, but now the event moves to Cleveland for the best games. The A-10 Tournament could wind up with only one bid for the conference, but Adam and Brian discussed the field and handicapped it.